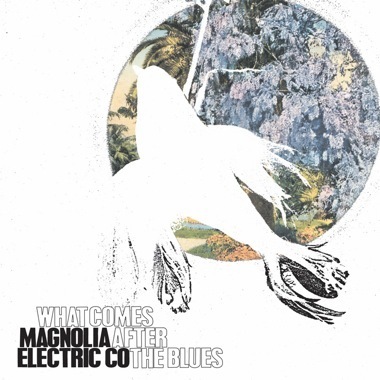 "Working class rock" is a phrase used frequently to describe The Magnolia Electric Co. Categorically, the band has secured their place amongst like-minded icons such as Bob Seger, CCR, Tom Petty and Bruce Springsteen, but it's not merely an aesthetic description. Magnolia back it up with their work ethic. This recording will be their third proper release in 2005 - after Trials And Errors (Jan. 18) and What Comes After The Blues (April 15). 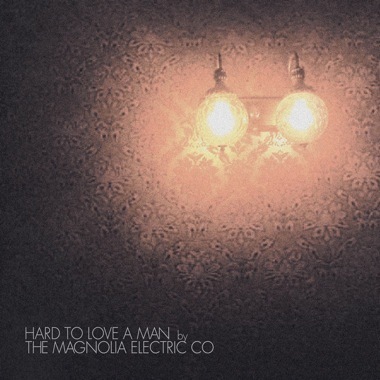 Amazingly, The Magnolia Electric Co. will have been on the road eight months by the year's end. This fact is most apparent to the band members themselves having been away from their homes and their loved ones for such extended periods of time. Hence the significance of the title track. 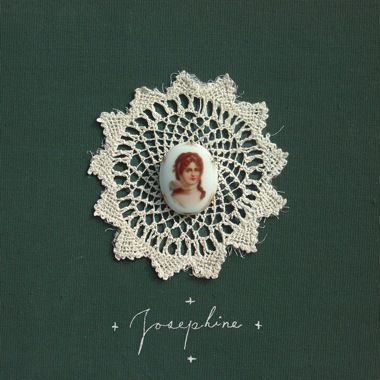 When Jason Molina assumes the perspective of the one he left behind on "Hard To Love A Man and sings: It was hard to love a man like you / Goodbye was half the words you knew / While you were waiting for me not to call / I sent my love The loneliness and guilt of separation is painfully obvious. The wounded feminine voice of Jennie Benford, coupled with Jason Groth's sweeping guitar and Mike Kapinus' mournful organ dramatically reiterate this sentiment. 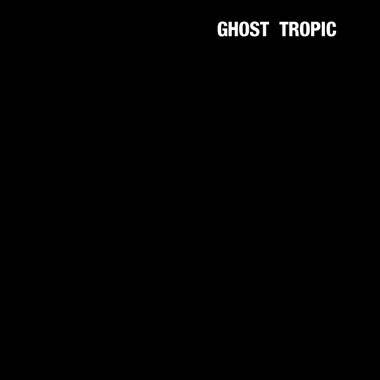 Mark Rice and Pete Schreiner deliver their signature tight and tasteful rhythm and Nicole Evans adds a new and dynamic voice. While "Hard To Love A Man" and live set favorite, "Werewolves Of London" were recorded with Steve Albini at his Electrical Audio Studios, the rest of the tracks were recorded during a brief five day visit home in Indiana at Echo Park Studios with Paul Mahern whose engineering resume includes The Blake Babies, Lisa Germano and John Mellencamp. 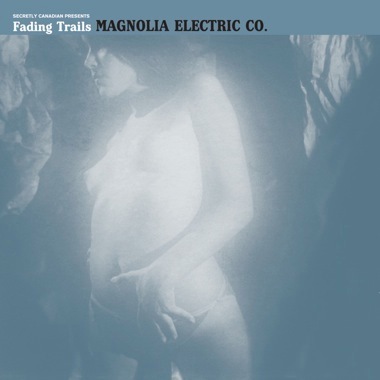 As we watch Magnolia grow, Jason Molina doesn't have to coach us through another one, letting the inmates run the asylum. 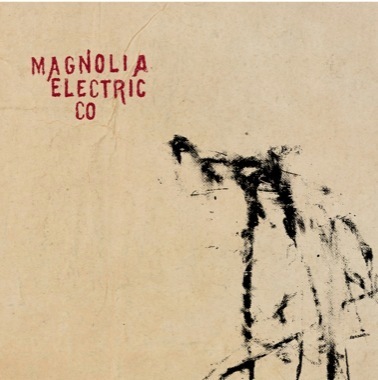 The Magnolia Electric Co. cast no doubt by putting their business in the street.